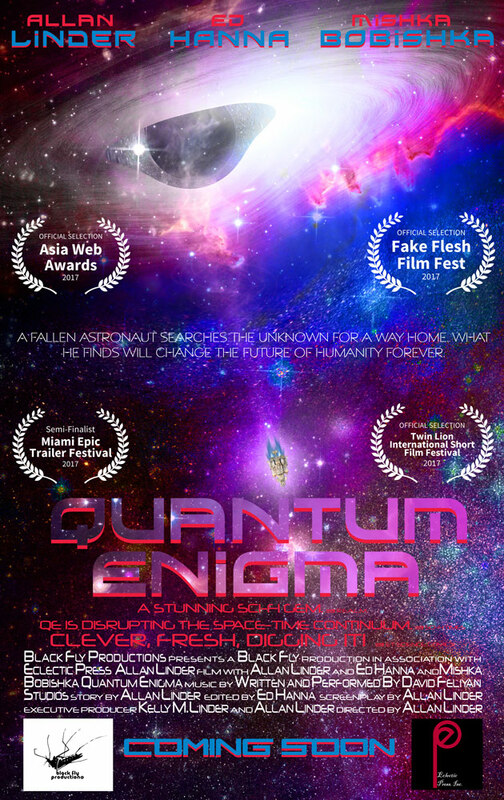 Quantum Enigma Comic Book Short Film Gets Into Another Film Festival! How cool is this! 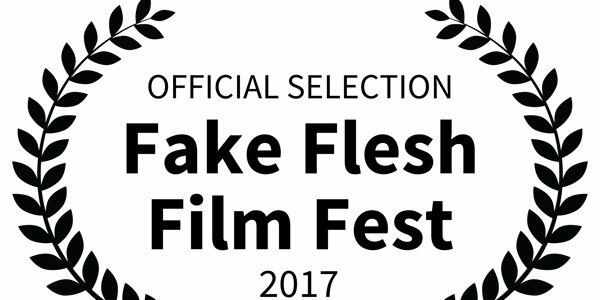 We are so excited that this is our 4th Official Selection for a short sci-fi film. 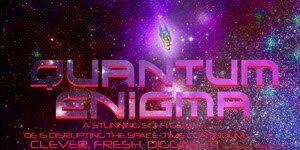 Quantum Enigma is a story about a fallen astronaut that searches the unknown for a way home. What he finds will change the future of humanity forever. If you haven't seen the trailer yet, check it out below. Check back for updates as we get closer to the comic book and short film release.